No one likes making frequent trips to the pump, especially when gas prices are on the rise. At Tri-Mart BP in Tripoli, WI, the friendly gas station employees understand the importance of conserving fuel and saving money. To help their valued customers live as cost-efficient as possible, they encourage following these five helpful tips. Improve your gas mileage by driving conservatively. When you speed by cars and race to get ahead in stop-and-go traffic, your fuel consumption will suffer. If you tend to drive hastily due to running late, be sure to allow plenty of time to get where you need to go. Next time, you can relax and apply less pressure to the pedal. From a box full of tools to furniture you meant to drop off at the thrift store, if you’re like many drivers, you have plenty of extra stuff in your car that doesn’t need to be there. 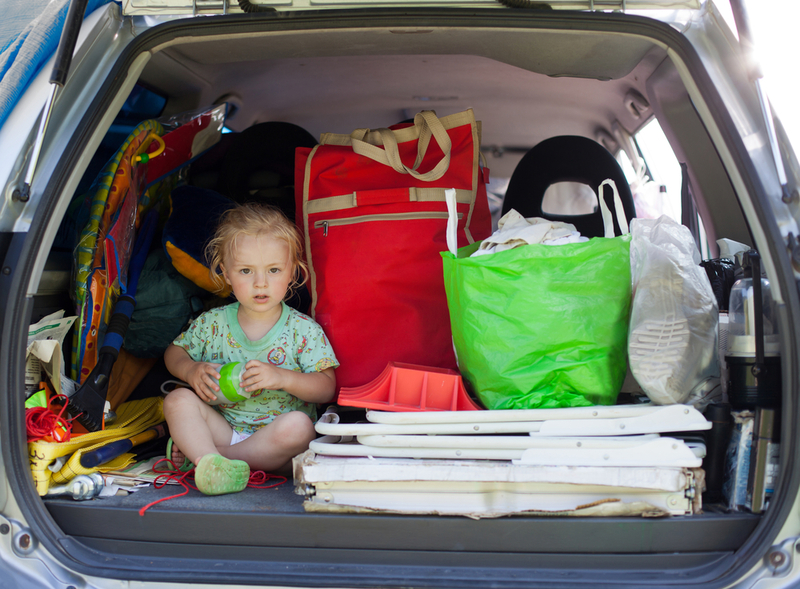 When you clean these objects out, you can lighten your car’s load to a surprising degree. When you’re lighter on the road, you can save money on your next fuel-up. Properly inflated tires will help your car drive more smoothly, thereby improving gas mileage. Rather than eyeballing tire pressure, take time to check them at least once a month, just in case. They should be set to the pressure level recommended by your vehicle’s manufacturer. You can also save money on fuel when you head to Tripoli’s affordable gas station. Since 1992, locals have headed to Tri-Mart BP for friendly service and reliable fuel-ups. While you’re there, grab a snack from the convenience store or purchase a new propane tank. If you’re ever in a bind, the team also offers 24/7 emergency services. To learn more about the gas station and truck stop, visit the website. You can also call today at (715) 564-2440.